This amazing 131 acres property is located in Villa Briceño, Golfito, it is divided into two title properties, 24 acres and 107 acres respectively, The property has beautiful views of the Golfo Dulce, Puerto Jimenez, Osa Peninsula and Drake Bay. It has public road and vehicle access to the property. 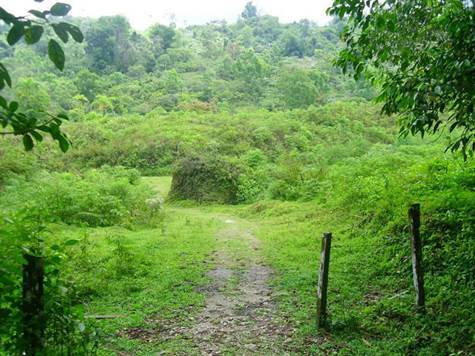 This property has a huge wealth in natural resources there you can find primary forest, waterfalls, streams, river, springs water and lots of flora and fauna. It can be used for reforestation, touristic project, agriculture or just to live in, It is a place where you can enjoy the cool breezes coming from the sea, don’t miss the opportunity to go and visit this beautiful property..